Comic fans - AirAsia X alert! Tigerair Australia has today announced the introduction of mobile boarding passes for selected passengers. Now a feature of global aviation, a mobile boarding pass can dramatically simplify the check-in and boarding process. This is particularly useful for those who can’t or don’t wish to print their own boarding passes. 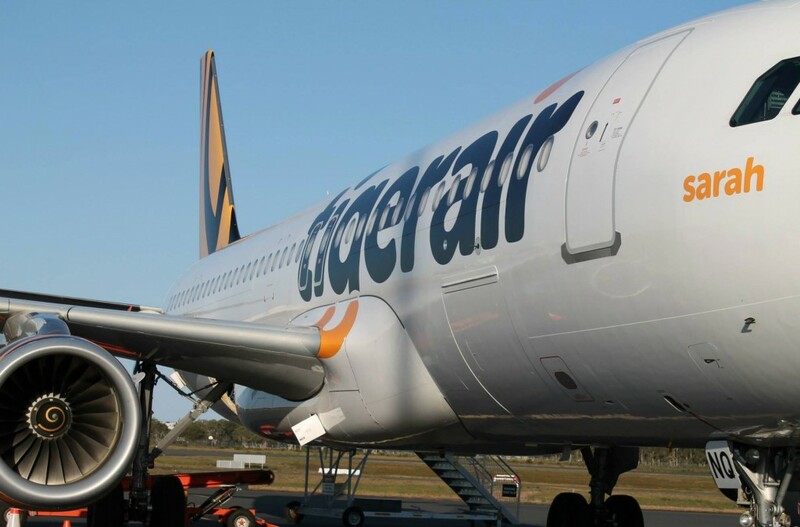 Tigerair now joins the other major Australian airlines in offering this to their customers. As usual, passengers can check in via the web at https://tigerair.com.au/ between 72 and 1 hour before flying. However from today, you will presented with the option to have a mobile boarding pass sent to your mobile device via SMS or email. Clicking the link in the message will allow you to add your boarding pass to your Passbook if you’re an iPhone users, or will load the boarding pass on your screen on any other smartphone. Note that you need to complete web check in no later than 1 hour before your flight in order to take advantage of this. To check your eligibility for web check in, go to Tigerair’s website. If you have bags, don’t forget that bag drop closes 45 minutes before domestic flights in Australia. 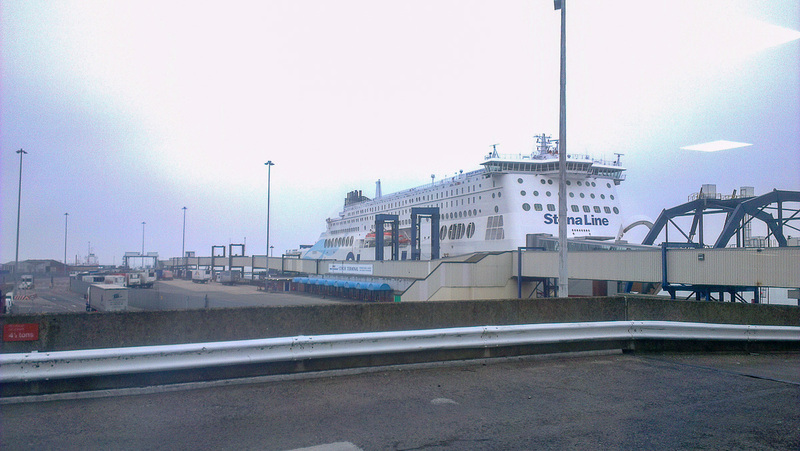 Importantly, remember to ensure that your battery is fully charged before you board. Having a powerbank handy can ensure you don’t get stuck.